What brand of tires should you buy? 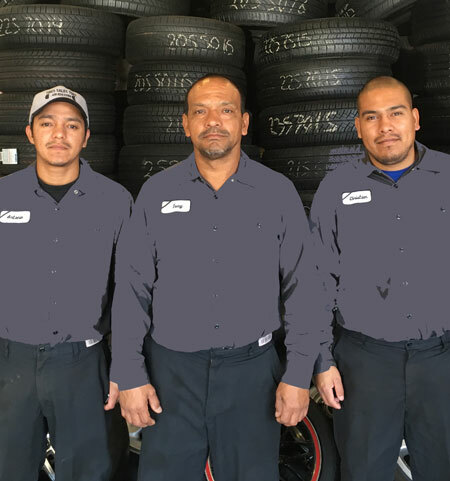 At Tire Sales Tony we carry every brand of tire, we maintain a full line of inventory in order to make shopping for new tires quick and convenient. 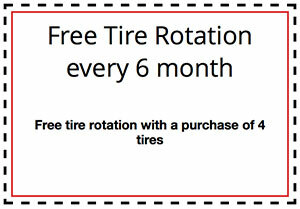 We carry Firestone, Good Year, Pirelli, Dunlop, Michelin, Continental Tire, Bridgestone, BF Goodrich and Yokohama Tires. We also provide free price quotes via telephone or in person.